Ask an expat why they chose to move abroad and, for most, somewhere in the answer, there’ll be something either about quality of life or about making more money. This weekend, however, I came across a very different type of expat: The type that chooses to live in cramped quarters at sea with no pay. 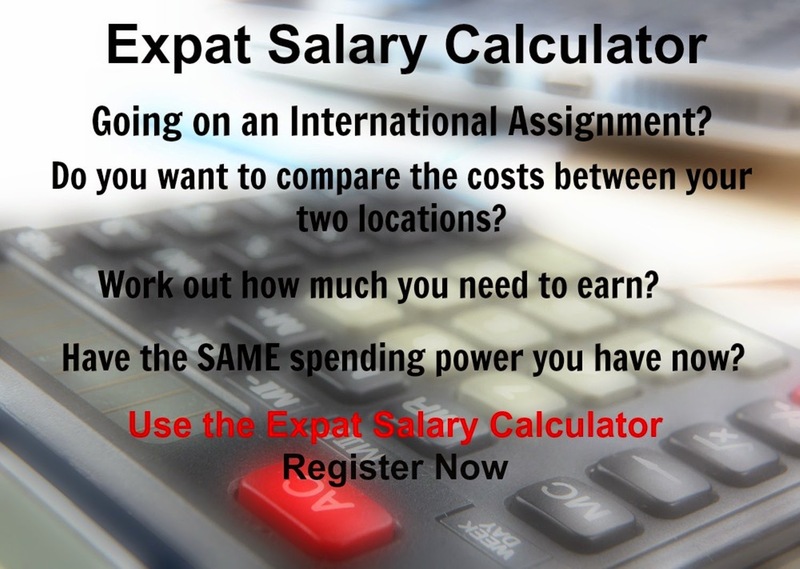 Far from wanting to make money, these “floating expats” leave their home countries and families for a minimum period of two years in order to learn more about themselves, to develop their skills and passions, to take on leadership responsibilities and to learn about other cultures. They are the staff of Logos Hope – a tatty-looking, 38-year-old ex-car ferry, which is currently moored alongside the QE2 and adjacent to the enormous Costa Deliziosa cruise ship in Dubai’s Port Rashid.